Abstract: The paper traces the evolution of the author’s Prelude to Judgment, a series of art installations, photographs and objects that exist variously in real physical and cyber space. The series was inspired by a trip to a landfill near the Murano glassworks on an island by the same name in Venice. Everywhere fragments of glass were resurfacing in surrealistic second-life tangos with newly planted, aggressively spreading ground cover. The shattered shards were reminiscent of rising bones and breathless forms summoned before the Last Judgment in the Book of Ezekiel. The series addresses eschatological issues studied throughout religious, art and music history, from Old Testament prophecies, to Signorelli’s frescoes, to Benjamin Britten’s music. The series addresses these topics through manipulation of space, form, image, light, music and sound. Significantly, the series speaks to these issues covertly through mirage: a full lunar eclipse presents a beautiful image, but it symbolizes the loss of even light on a dead and desolate object. Although not intended as religious statements, there are unmistakable sacred references throughout the series. In the Attrition installation, 99 Koranic names for Allah rise in 3 spirals, a number important in many traditions, like the Three Pillars of Buddhism or the Holy Trinity in Christianity. Names for God from Hebrew Scriptures appear on an overhead canopy, where floating orbs bear sheet music of the Kyrie Eleison from a mass the artist wrote. The canopy itself references mandalas and baldachins crossing many cultures and religions. Preludes to Judgment: Evolution of a Series. ATINER Conference on Visual and Performing Arts Proceedings. 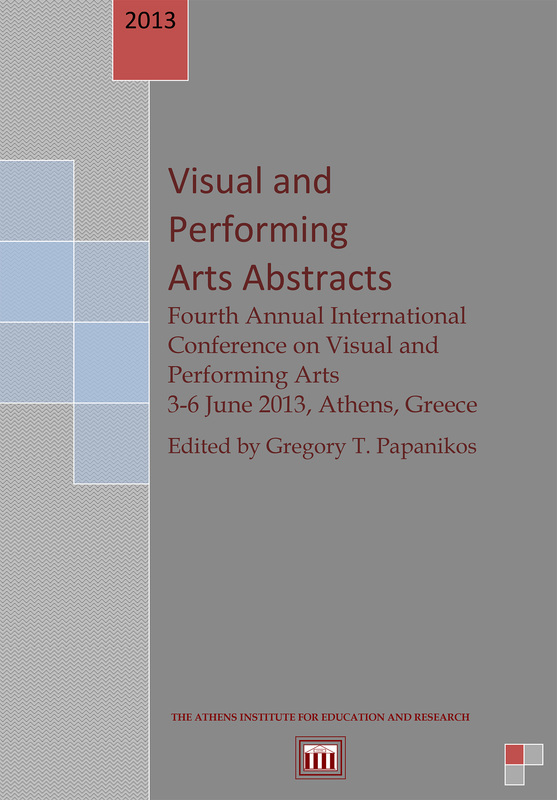 (http://www.atiner.gr/abstracts/2013ABST-ART.pdf) p. 54.